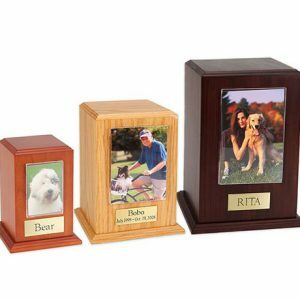 Take your beloved pet home in one of these wonderfully designed “brushed-nickel” colored Paw Print Series urns with hand-carved paw prints and a personalized solid brass display base (if desired). 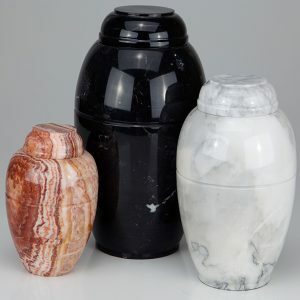 These urns are true works-of-art as they are hand forged and carved by old-world artisans from India. 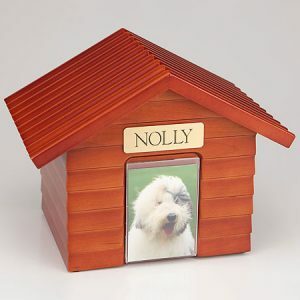 This BV200 comes with the display base and engraving. 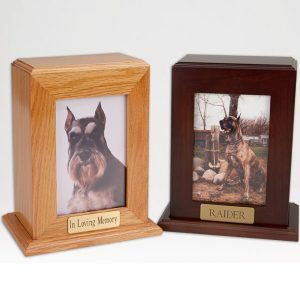 If you want the Vase only (no display base) click on the back arrow and select the BV100 series, which saves you cost. 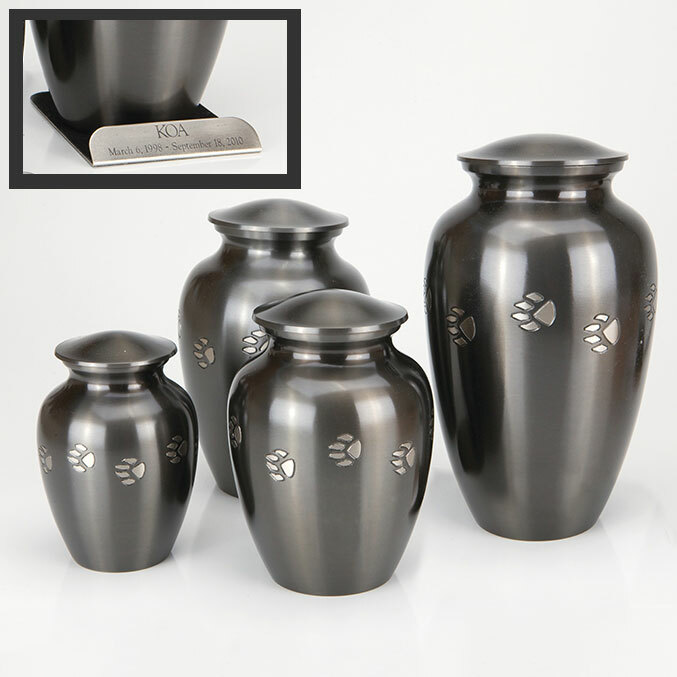 This solid brass vase design is manufactured to reach the highest quality standards available in today’s pet urn marketplace. Please accept our condolences on the loss of your beloved friend.